A focus on Strengths in 2017 to be the best in Selected Areas will Bring Certain Success for Turkey as a Key Global Player in the Aerospace and Defense Sector. 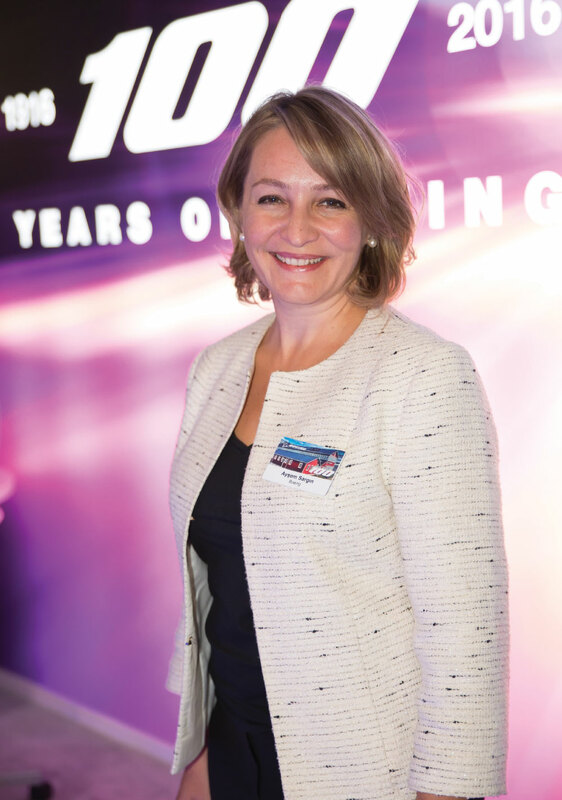 In an exclusive Defence Turkey interview with Boeing Turkey Managing Director and Country Executive, Ms. Ayşem Sargın, Turkey’s industrial capability, brain power and will power is discussed and how these important factors are setting up Turkey to succeed. Defence Turkey: Dear Ms. Ayşem Sargın, first of all thank you very much for your time. Based on the impressions that you have gained since starting your position, how would you characterize the Turkish defense industry? Since I took this position, I had a chance to get a deeper understanding, and a greater appreciation of the Turkish defense industry. The progress Turkey achieved in upgrading industrial capability in defense is a success story. Over the past decade, defense projects played an important role in Turkey’s industrial growth, with the global business making experience and technical know-how this sector attracted to Turkey. 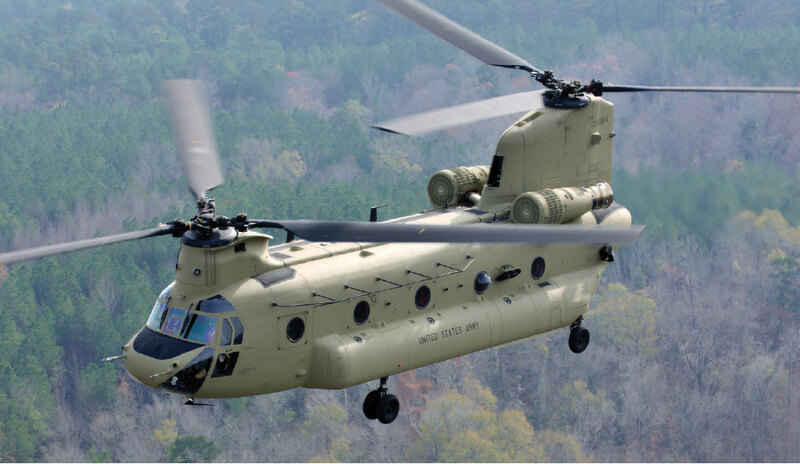 Defence Turkey: Within the scope of Chinook Program, the governments of Turkey and the United States have finalized the sale of 11 CH-47F Chinook helicopters through government-to-government channels in the last period. Boeing most recently has delivered the first lot of the CH-47F Helicopters to Turkish Land Forces. Could you please summarize the delivery and manufacturing schedule for the rest of the program in coming period? We are happy to see Turkey’s first CH-47s delivered. These are premier medium-heavy lift helicopters to support Turkey’s humanitarian and military missions. Because this is a government-to-government contract, DOA or the Turkish Ministry of Defense would be the right parties to comment on the future delivery schedule. Defence Turkey: The Peace Eagle program was finalized in 2015 and delivered four aircraft to Turkish Air Forces. Is there any planned schedule for the periodic depot-level maintenance and retrofit activities for these aircrafts in the near future? Boeing is proud of the partnerships that led to successful delivery of the four Peace Eagle aircraft, completed in 2015. Yes, there is a planned schedule for periodic depot-level maintenance through 2018. SSM/TurAF are considering future upgrades to the Peace Eagle System and have engaged Boeing in preliminary discussions. Several Turkish defense companies worked for the Peace Eagle (AEW&C) program, including Selex, Turkish Aerospace Industries (TAI), Turkish Airlines (THY), Havelsan, AYESAŞ, Aselsan, Mikes. Other defense programs involving Turkish industry are the NATO AWACS midterm upgrade and the Peace Eye program, where TAI won a contract for fabrication and assembly of parts for the Boeing-produced Korea AEW&C. Also, Fokker Elmo manufactures wire harnesses for a variety of platforms in its new Izmir facility. Defence Turkey: Dear Ms. Sargın, Several Turkish Defense companies such as Aselsan, THY, TAI, Havelsan, AYESAŞ have already worked in the Peace Eagle Program. Do you have any cooperation with Turkish Companies in NATO AWACS midterm upgrade and Korean AEW&C programs? Boeing experienced great cooperation with several Turkish companies on the NATO AWACS Mid-Term Program. We look forward to seeing the role that Turkish industry will take on for future NATO AWACS Programs. Regarding the Korean AEW&C program, no Turkish companies have been involved. Defence Turkey: As Boeing, you have been in close cooperation with sub-industry and SMEs in Turkey for many years. What types of endeavors are being performed by the Turkish sub-industry and SMEs for Boeing? I attach great importance to our partnership with the Turkish industry. Boeing is working closely with the Turkish aerospace industry, both in commercial and military aviation programs. Today, Turkish suppliers support all five of Boeing’s commercial airplane programs, including the Next-Generation 737, 747-8, 767, 777 and 787 Dreamliner. There is a part from Turkey in each of these aircraft. On defense side, we have had a very successful collaboration with the Turkish industry in our Peace Eagle program. Through the commercial and defense programs, Boeing’s annual business volume with the Turkish industry amounts to over $160 million. Our cumulative work commitment in Turkey is over $1.4 billion. These partnerships yield win-win results for Boeing, for Turkey and for the industry. The Turkish companies who become suppliers to Boeing can be suppliers to any global aerospace and defence OEM. So, Turkey’s growth in these areas supports local capability building, provides high-value jobs, and boosts exports. According to Oxford Economics estimates, Boeing activities overall currently support almost 2,500 jobs in Turkey. 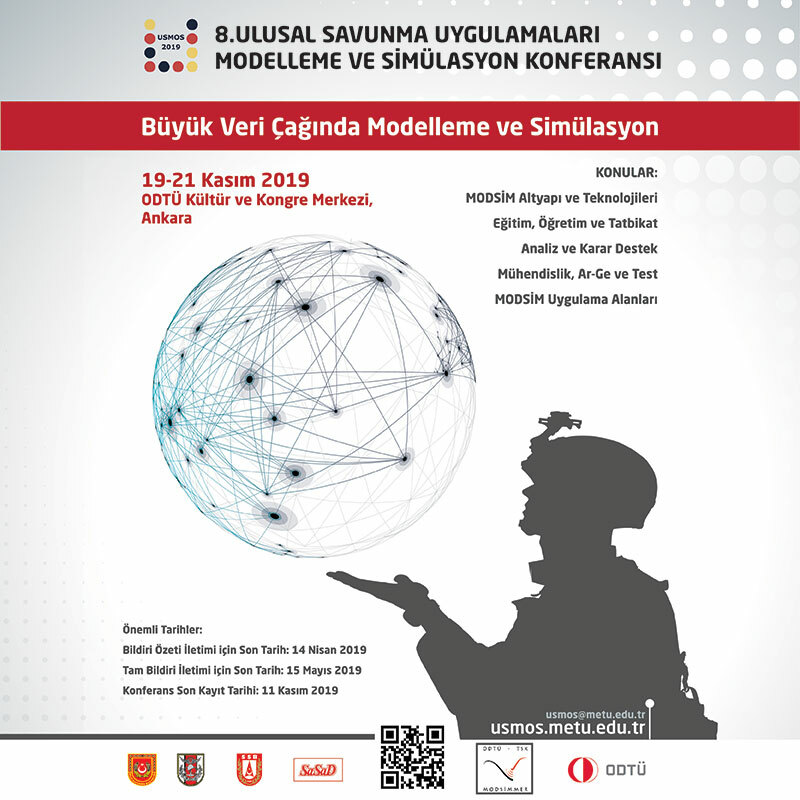 Defence Turkey: What kind of R&D and training programs are you conducting with the Turkish universities and institutes? Back in 2013, we launched a joint R&D program with the Istanbul Technical University (ITU) to develop an advanced air-filtration system to enhance air quality for passengers in commercial airplane cabin environments. Our collaboration with ITU has been very successful, both in bringing innovative ideas to our company and in supporting Turkey’s goals for economic and technology development. We look forward to expanding our R&D collaboration with ITU. Another project we are supporting in Turkey is the Vertical Take-off and Landing (VTOL) aircraft Project. We partnered with the Middle East Technical University’s (METU) Aerospace Engineering Department for this project. We plan to hold a student competition in 2017, and challenge the engineering students throughout Turkey to develop a best-in-class VTOL vehicle. Defence Turkey: Turkish Airlines and Boeing have signed a long-term strategic cooperation agreement at the beginning of the year 2016. Can you elaborate on these collaborations? The Strategic Alliance Agreement between Boeing and Turkish Airlines aims to build on our long relationship with the Airline, strengthen Turkish Airlines’ long-term industry leadership, and enhance Turkey’s aerospace and technology capabilities. Turkish Airlines is one of the fastest growing airlines in the world, and this agreement is designed to support Turkish Airlines on its long-term growth path. The agreement identifies several potential areas of new cooperation between the two parties, expanding on Boeing’s existing partnership with Turkish industry. These areas of cooperation include activities advancing global competitiveness of the Turkish aerospace industry, capability building through trainings, support to research and technology and growth in aerospace infrastructure. Defence Turkey: Boeing has been conducting many social responsibility projects in Turkey. Could you please brief us on such projects from past to present? 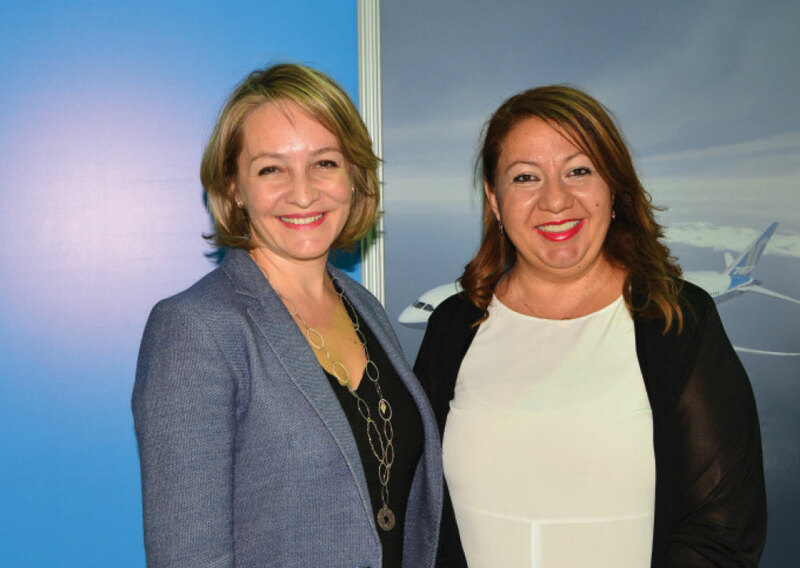 Boeing has been cooperating with a diverse group of stakeholders in Turkey, ranging from health to education and from culture and arts to humanitarian services. All these programs contribute in different ways to Turkey, but education programs are particularly important to us. If Turkey’s aerospace sector is growing at this speed, the airlines’ need for skilled workforce increases exponentially. So, education and training matters are critical- and Boeing has been actively supporting education programs for different age groups. Our programs range from primary schools, to vocational schools and universities. To cite some of many of these programs, Boeing, Turkish Airlines and Istanbul Technical University (ITU) have collaborated to deliver the Air Transport Management Master’s Program since 2013. Its objective is to equip the airline’s executives with the leadership and management skills required to successfully lead the country’s rapidly growing aviation industry and to have an effective part on the global aviation industry. 64 Turkish Airlines executives graduated from this program. Another noteworthy project is our vocational schools project, where we signed a protocol with the Ministry of Education and Anadolu University, and will be training the teachers and students in aircraft maintenance in vocational schools throughout Turkey. With this training, 50 teachers from vocational and technical education schools are developing their knowledge and practical skills in accordance with the international aviation standards. Teachers participating in the training play a significant role educating more than 1,400 students in Turkey. In January 2016, we signed a cooperation protocol with the Ministry of National Education through which we join forces for providing technical training to aircraft maintenance teachers and aviation English language training to students at the aircraft maintenance vocational and technical high schools. This year, we launched a new project, the Curiosity Machine project, with the Science Heroes Foundation. This project targets kids aged 9-15, and aims to increase their interest in STEM education through simple engineering experiments. Since 2000, Boeing Turkey has completed more than 200 corporate citizenship projects in the fields of education, art and culture and health services. In all these years, Boeing education projects have benefited more than 140,000 students across Turkey. Boeing also provides business internships in Seattle for aspiring Turkish university students. 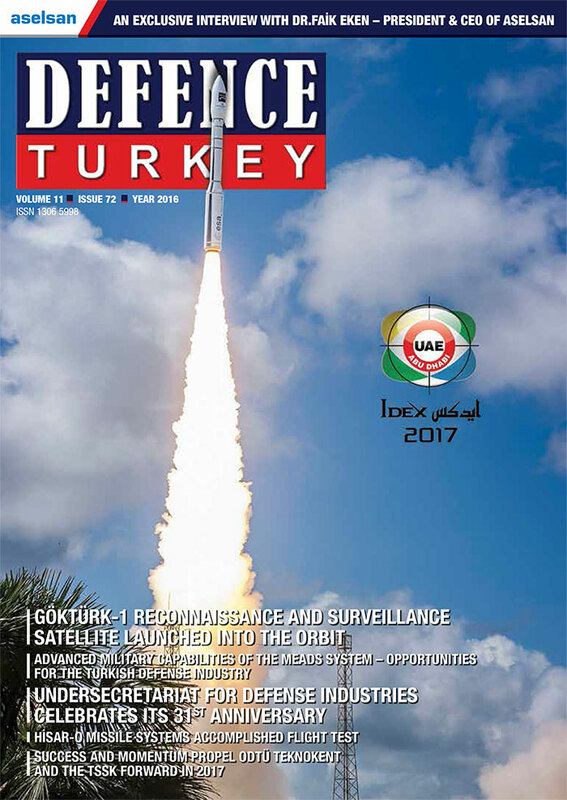 Defence Turkey: In closing, would you like to add any remarks for Defence Turkey Magazine readers? I believe Turkey has the industrial capability, the brain power, the willpower to become a key global player in the aerospace and defense sector. We need to focus on our strengths and be the best in selected areas. We are about to leave behind a very challenging year. This should motivate all of us to work harder. I hope 2017 will be a year of good news and success for our country.